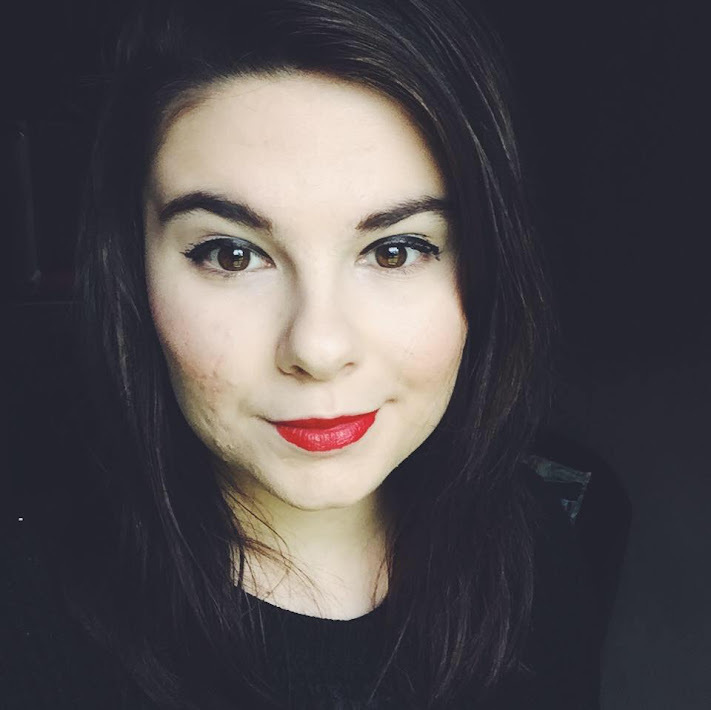 I am loving the Revlon ColourBurst Matte Balm in the Colour 'Audacious'. I've literally worn it most days this summer! Summer nail polish you are loving? 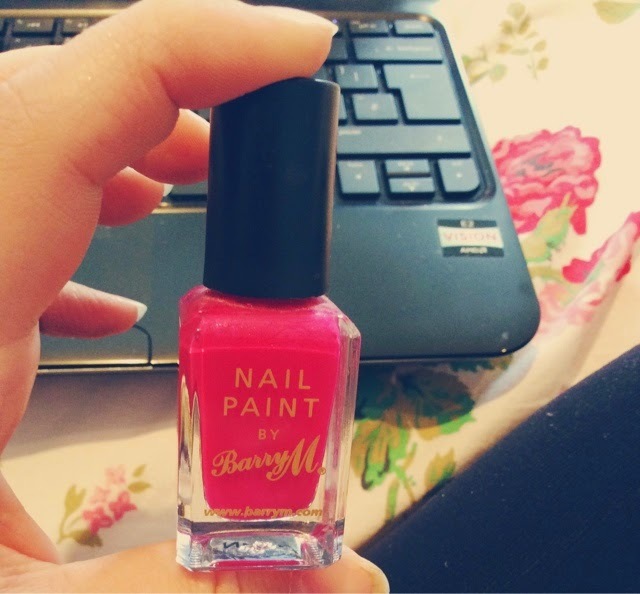 I've not worn a lot of nail varnish this summer because of work but I have been wearing Nail Paint by Barry M Fuchsia on my toe nails. Bikini you're loving this year? I'm not going away on holiday to wear a bikini *Sigh* so I look like Casper the Friendly Ghost. Favourite summer Frappuccino from Starbucks? I've not really been using fake tan! (so sad..) I've just been so incredibly lazy to put it on. Waves by Robin Schulz. It's a really nice song to listen to. Also I REALLY love The Saturday's new song 'What Are You Waiting For?' it's just such a fun party song. It hasn't been released yet but I've been listening to it through Youtube non stop. Also, Mumford and Sons. Pretty much any of their songs makes me feel like it's summer. Going to sound boring and typical but my sunglasses! I did have a pair from Forever 21 but they broke :( then my mum gave me these sunglasses from Bourjois and I really love them! I am going to admit.. I am shocking at reading books. I've been reading the same one for the last year. AHAHA whoops. 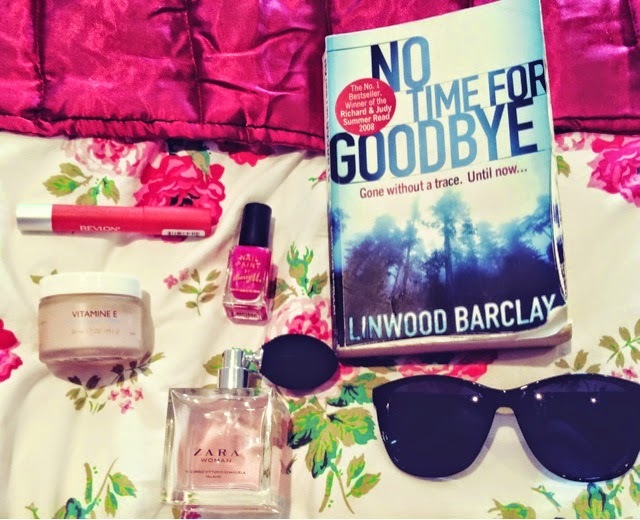 But I am reading 'No Time For Goodbye by Linwood Barclay' - really good so far! definitely get hold of it! Let me know if you do this tag or leave me a comment, I love reading them!